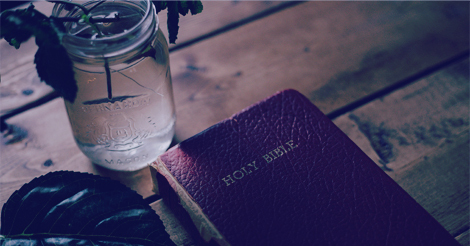 Everyone needs a daily plan to read the Bible. 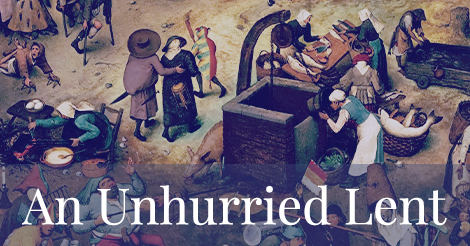 Thankfully our Anglican heritage provides one. 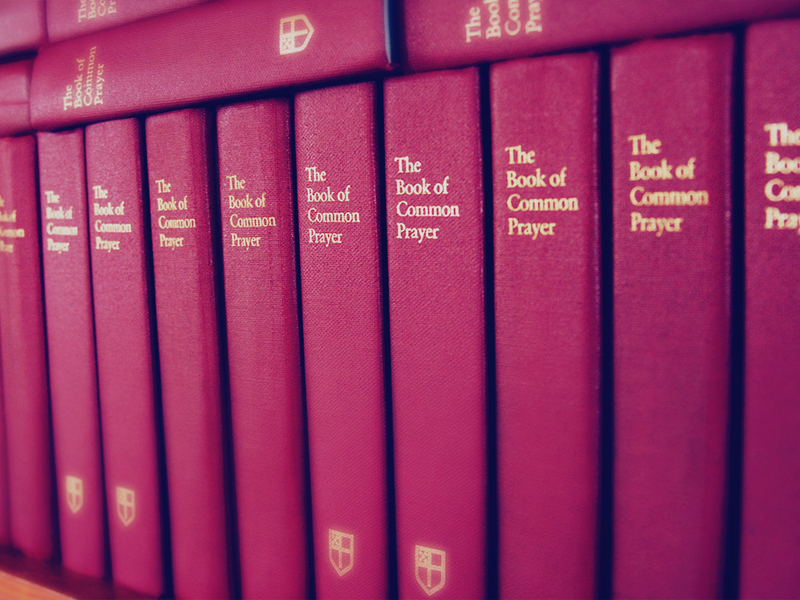 In addition, most of the year, when we are not studying a book of the Bible, the lectionary gives us our readings for Sunday worship. 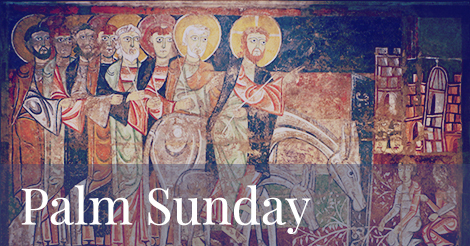 Thus you can visit the Lectionary Page to read or meditate on the scriptures that will be taught in Sunday sermons. 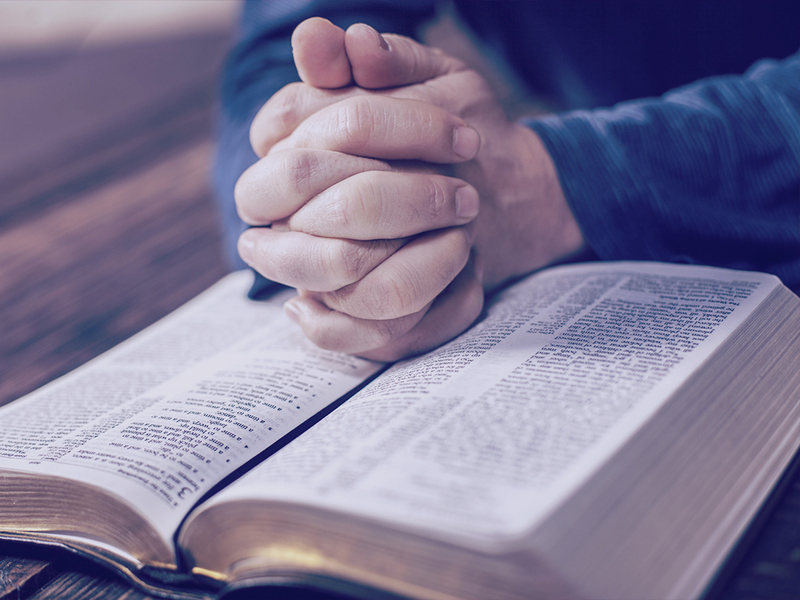 The Daily Office is an ancient rhythm and structure for prayer that teaches us to notice the presence and action of God in ourselves and the people and events of our lives. 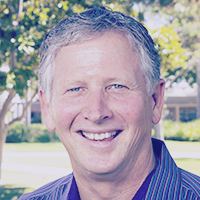 Pray the Audio Daily Office led by our partner, The Trinity Mission here. 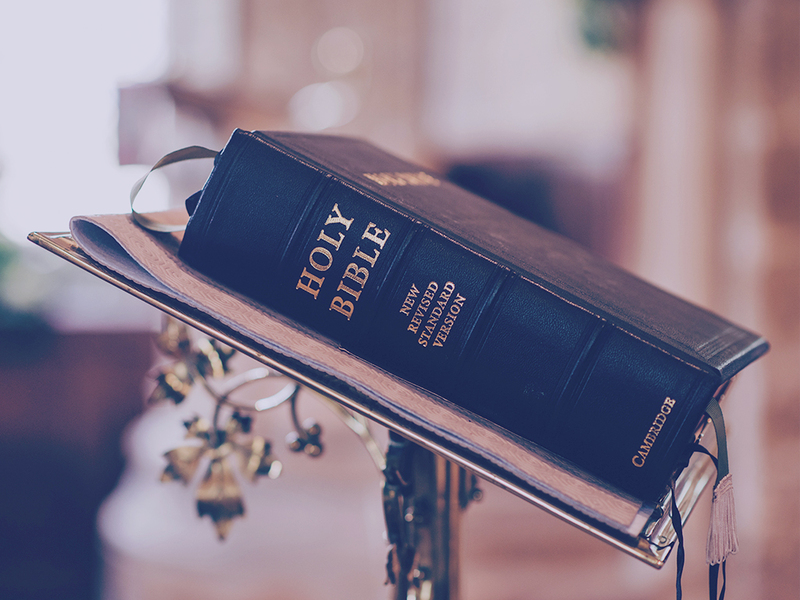 Holy Trinity Church sermon podcasts provide the ability to listen to weekly sermons at your convenience, which in turn allows you to stay connected to the content-life of our church. 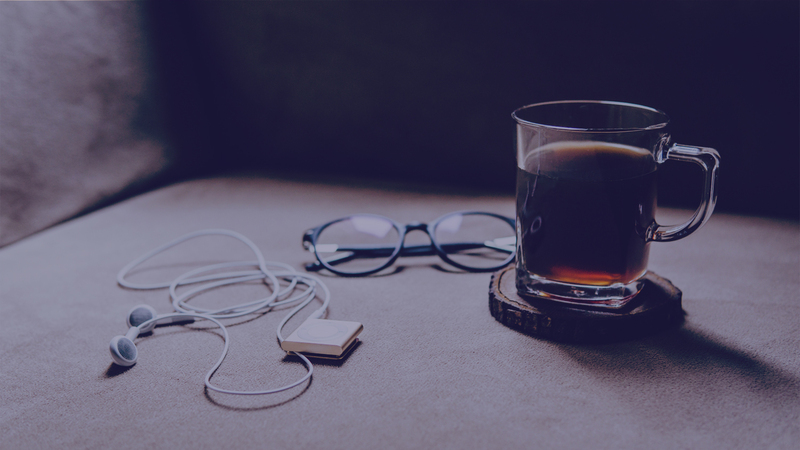 You can also subscribe and listen to our sermon podcasts on iTunes and listen to sermons in our archive. 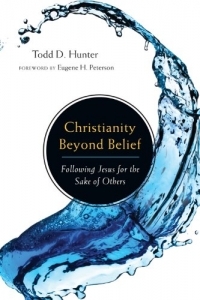 Christianity Beyond Belief is a primer on kingdom-based discipleship to Jesus. 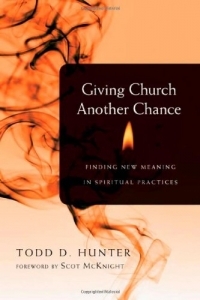 Giving Church Another Chance is Todd’s attempt to demonstrate the evangelistic and discipleship potential of liturgy and sacrament. 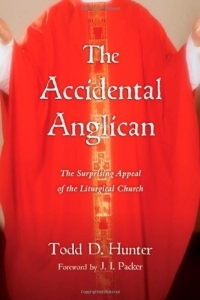 The Accidental Anglican tells the story of Todd’s journey from the Jesus Movement to becoming an Anglican Bishop. 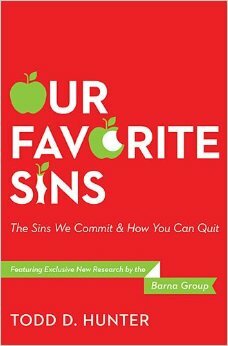 Our Favorite Sins is an approach to spiritual formation through the lens of temptation. 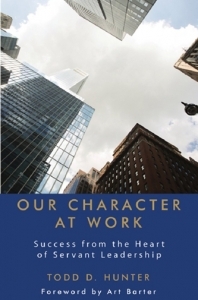 Our Character at Work is a book on spiritual formation for servant leaders.